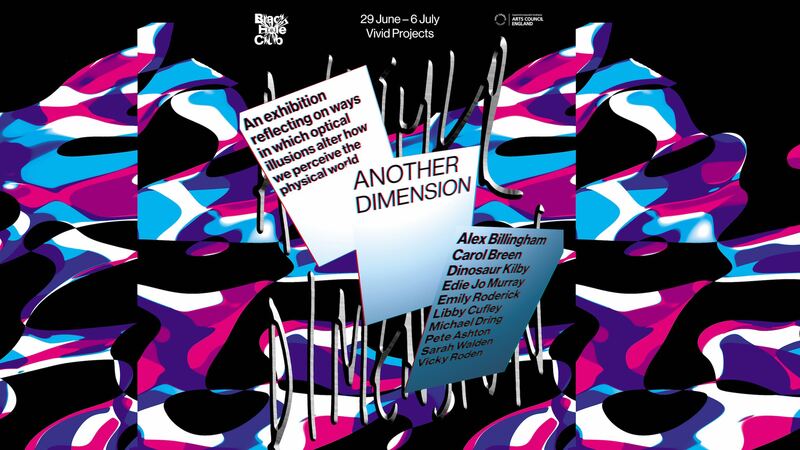 Black Hole Club presents Another Dimension, an exhibition reflecting on ways in which optical illusions alter how we perceive the physical world. Opening Preview – 18:00-20:00, Friday 29 June, all welcome to join us. 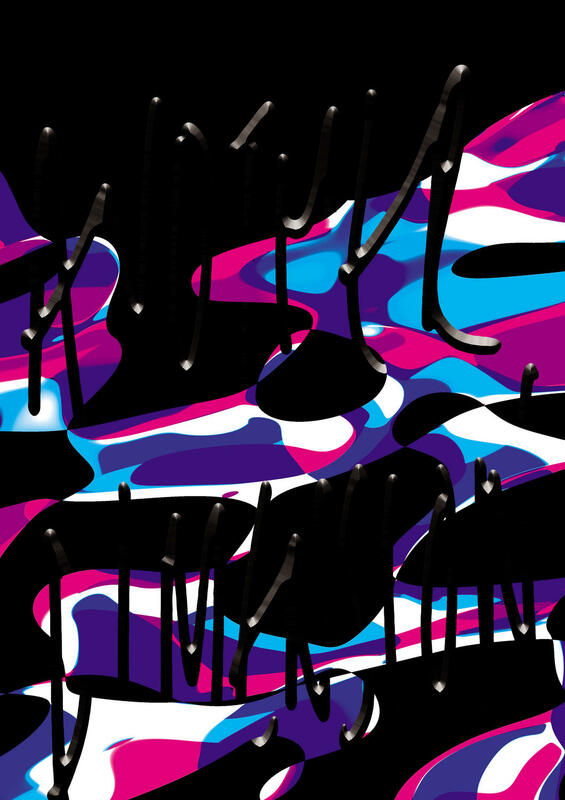 Continues – Thu-Sat until Digbeth First Friday, 6 July.